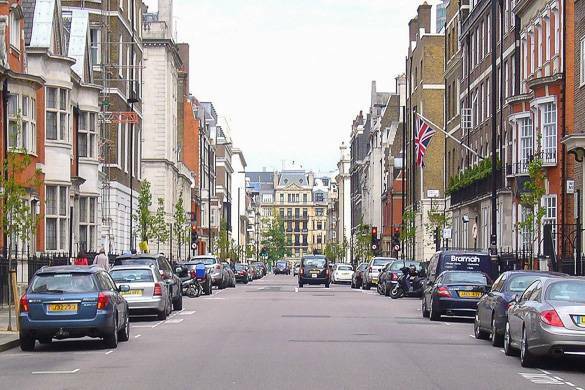 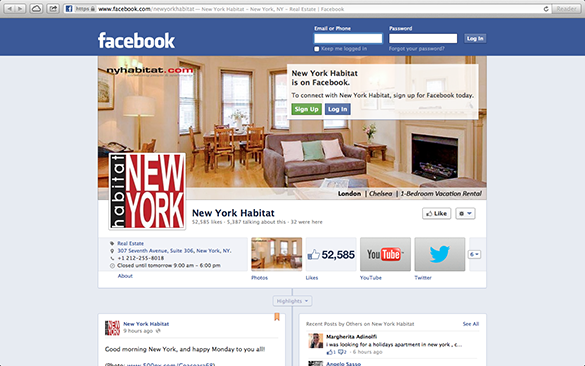 New York Habitat is Pleased to Welcome London Property Sales! 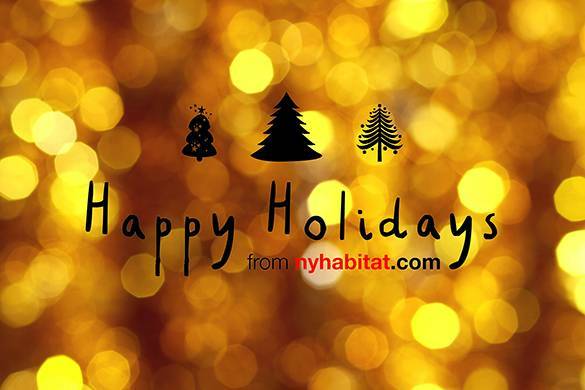 Happy Holidays from New York Habitat! 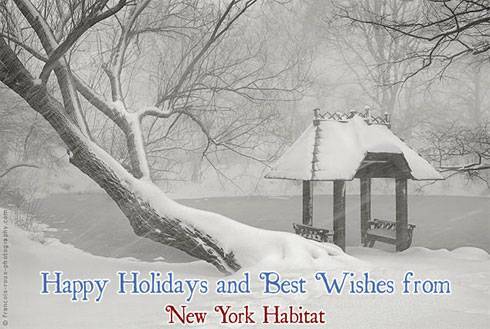 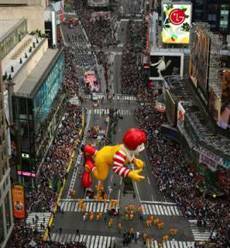 New York Habitat On Social Networks: Where To Find Us? 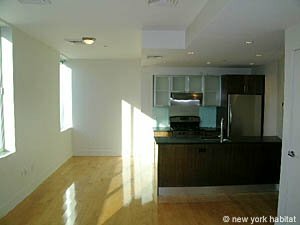 Apartment Ratings and Reviews: Hear what others have to say about New York Habitat! 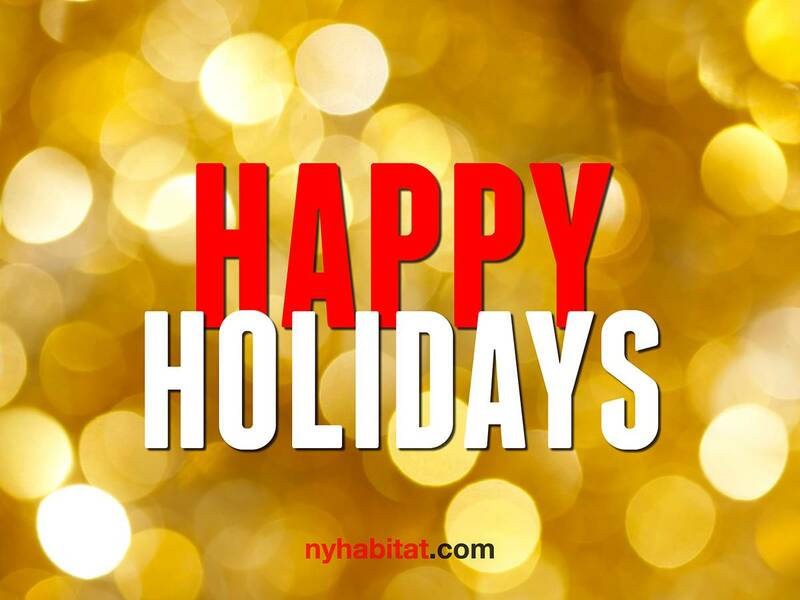 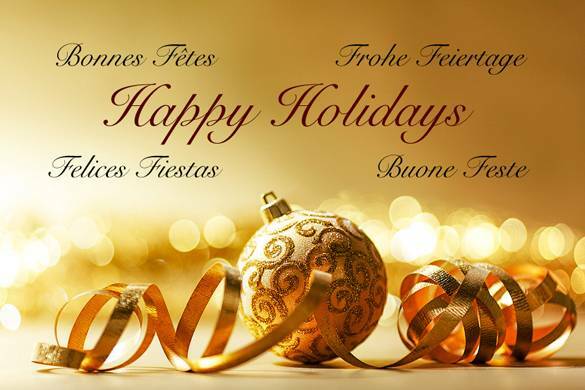 New York Habitat and especially the blog team would like to wish you, your family and friends a happy and healthy holidays and new year….